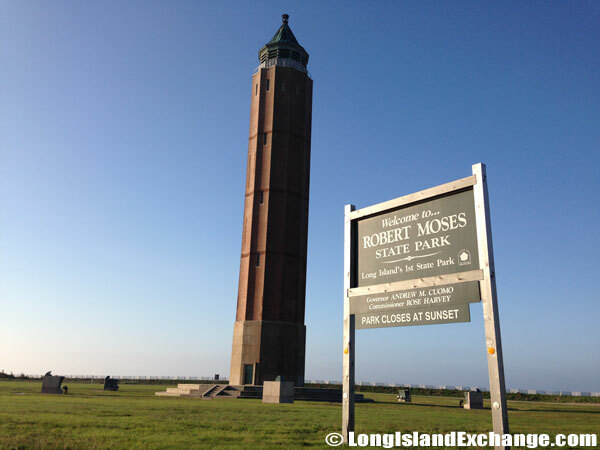 Robert Moses State Park is located in the town of Babylon at Fire Island, New York. Directions: Robert Moses beaches stretch along the southern side of Suffolk County, on the western end of Fire Island, Long Island, New York. It is 48 miles from Manhattan, via Southern State Parkway to Robert Moses Causeway (exit 40), south to Park at western end of Fire Island. The Robert Moses Italianate-style Water Tower in the center of the traffic circle. 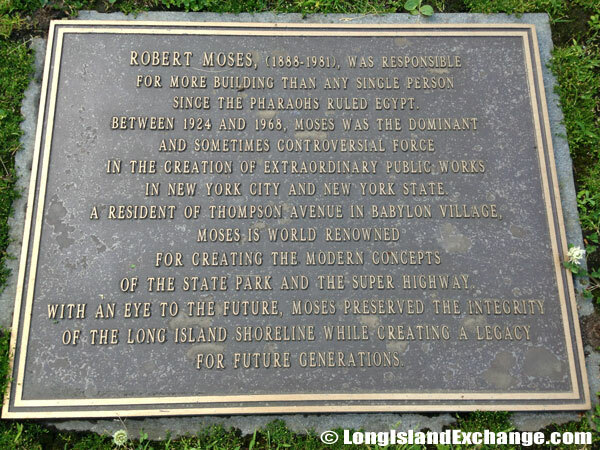 Robert Moses was the master builder of mid 20th century New York City, Long Island, Rockland County, and Westchester County, New York. Moses dies of Heart disease in 1981 at age 92. Overview: Everyone can enjoy the park for its 5 miles (8.0 km) of beach, which visitors can use for swimming, surfing, or fishing. Anglers can also fish from piers. A day-use boat basin can accommodate 40 boats. Umbrella rentals are available at each field, and guests can also use the four bathhouses on the property. 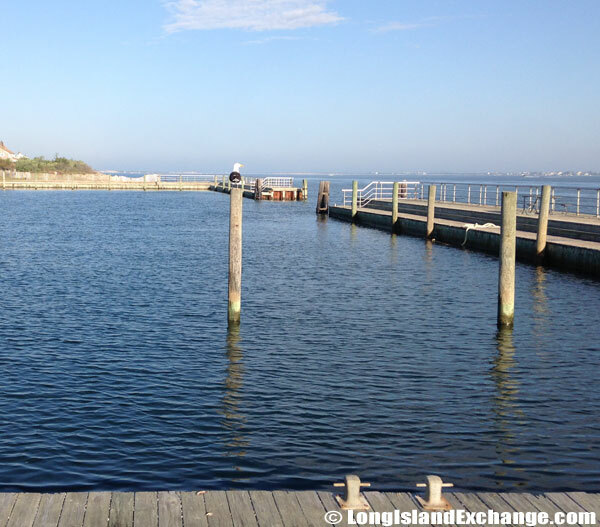 Anglers can fish from either the beach or the piers. A day use boat basin that can accommodate up to 40 boats is also available. On the west end of the park is an 18 hole pitch and putt golf course. 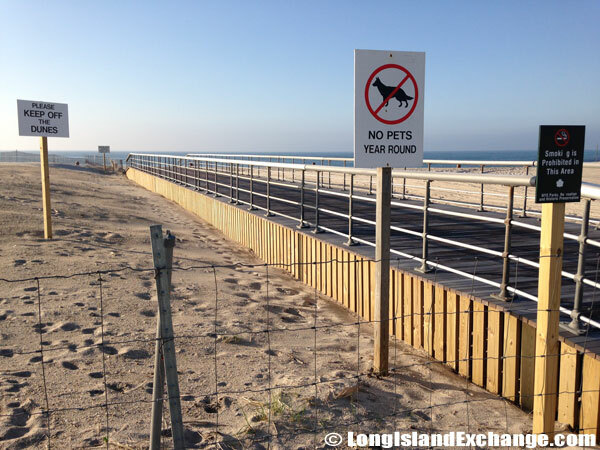 A sign tells visitors to stay off the dunes while another right nearby ensures that it is clear that there is no pets permitted. 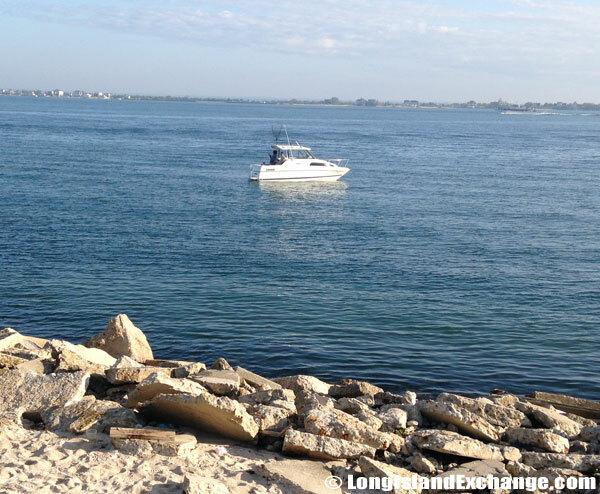 Fishing is an inevitable corollary of falling for the charms of the Robert Moses State Park of Long Island. Surfing is another popular event in the park that every visitor is carried along the face of a breaking wave. 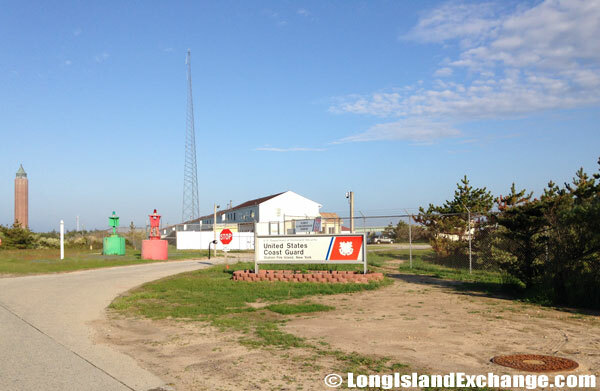 The bountiful aquatic life that the Robert Moses State Park nurses at its petticoat emboldens the teased to hire boats and undertake pelagic ventures with their tackle and box of goodie-traps. Fortunately, the boating experience is a reward in itself, and everyone can always claim to have allowed that conquered monster back in to the water. A couple of piers are still available for the suits for those who do not want to get wet, but feel compelled to do some fishing. 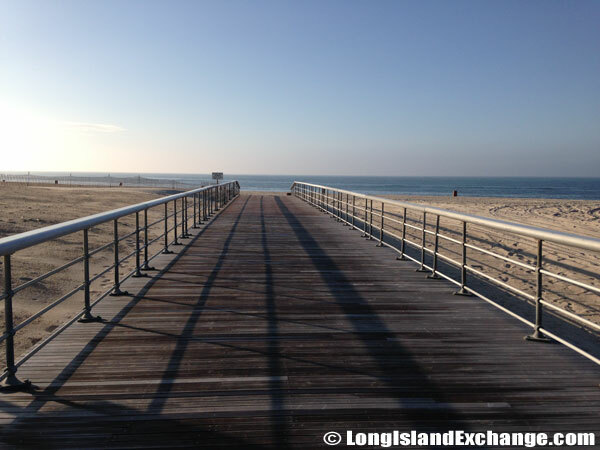 A boardwalk heads south to the beach waters at Robert Moses beach. History: In 1825, the federal government took the westerly tip to construct a lighthouse and David Sammis purchased about 120 acres to the east in 1855 and built the Surf Hotel. The fears of a cholera epidemic spread by passengers on ships arriving in New York prompted the state to acquire the hotel property to establish a quarantine station in 1892. 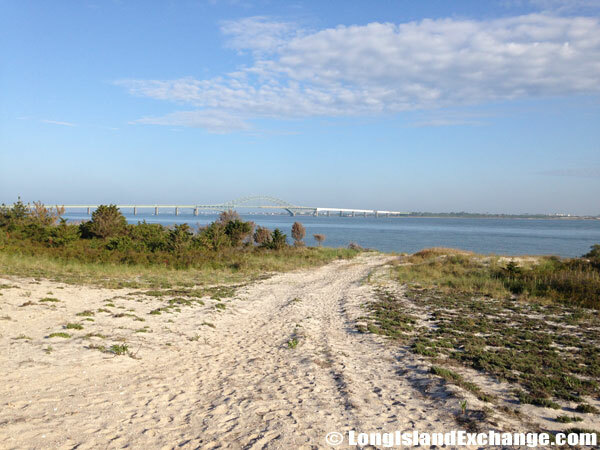 A place some like to fish closely to the Robert Moses bridge near the park police station on the south side of Ocean parkway. 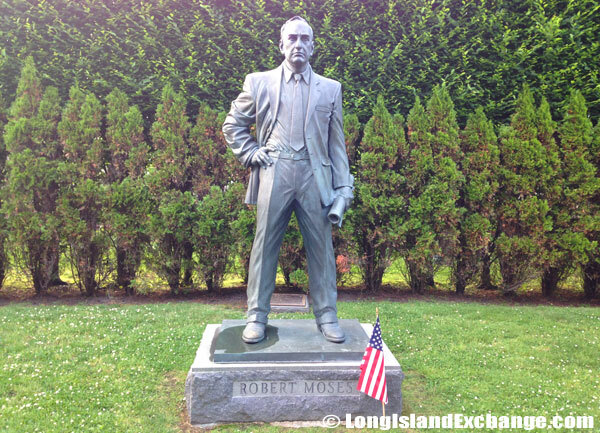 Then, the state established the Long Island State Park Commission in 1924 which headed by “master builder” Robert Moses as part of a statewide park and parkway program, also run by Moses. The commission obtained from the federal government four miles of beach west of the lighthouse that had been formed by shifting sand. Robert Moses Causeway opened and the park was renamed for Moses when ferry service was maintained from Babylon to the park until 1964. A view from off the side of the road on Ocean Parkway, east of the Robert Moses Tower and bridge. Facilities: Five-mile beach, with 4 bathhouses, and a nearby boat basin (with pump-out and bait stations). Only Field 2 and Field 5 are open year-round. Umbrella rentals, 4 sand wheelchairs, specially equipped playground (Field 5), beach shop, fishing, and boogie-boarding. Temperature: This area experiences average January temperatures above 22 degrees Fahrenheit (above -6 degrees Celsius). Summer temperatures average above 72 degrees Fahrenheit (above 22 degrees Celsius). Precipitation in the region ranges from 40 to more than 44 inches of rain and snow-melt. Typically Long Island has more than 200 days of frost-free growing season. Fisherman cast their reals from the waters of the Great South Bay. Seasons/Hours: Open Year-Round, Sunrise to Sunset. 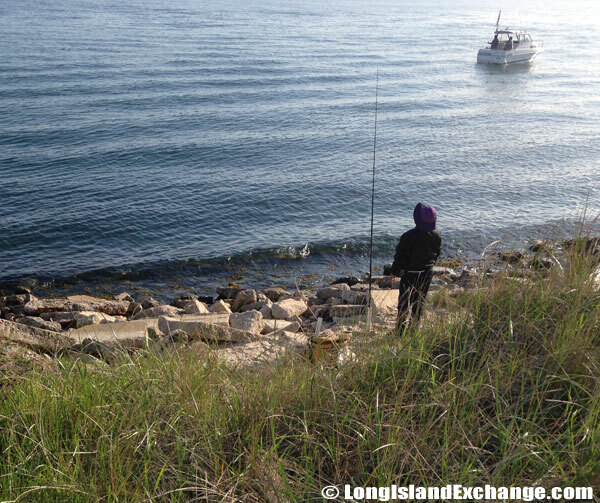 A local Fisherman awaits his next prize in the waters off of Robert Moses State Park and the Great South Bay. 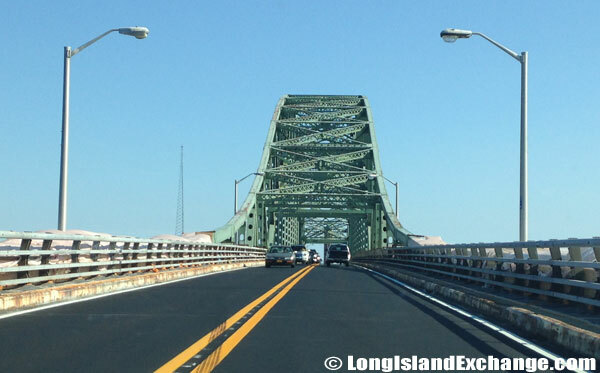 Robert Moses bridge crossing the Great South Bay.